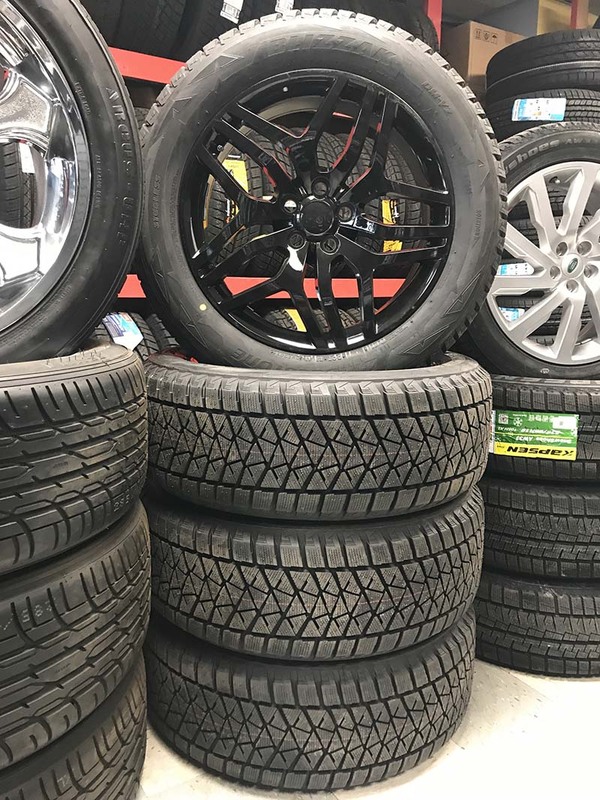 Want to Trade-In Or Sell Your Used Tires? Get a free online trade in appraisal in minutes without having to come to the dealership. Brand new Jeep SRT8 universal replica wheels, and winter tires. Perfect for Calgary winter driving conditions. Installation and balance included. 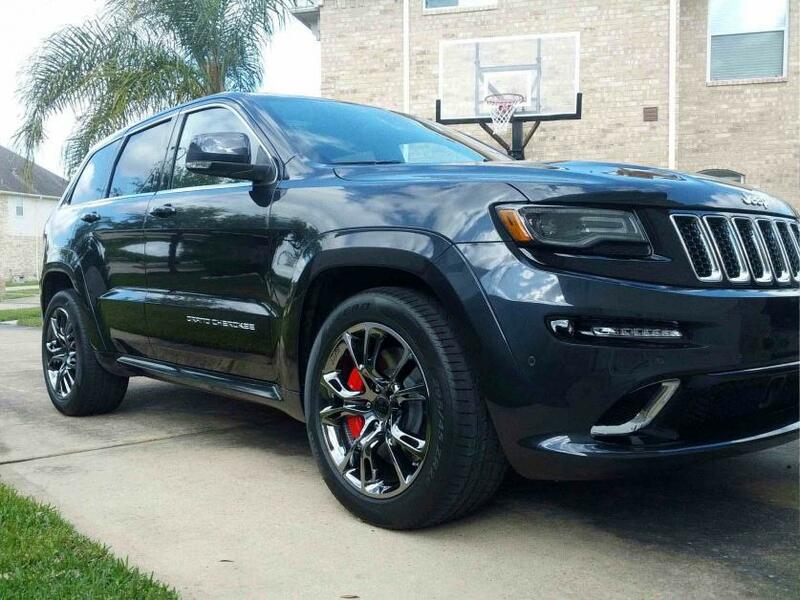 These wheels will fit ANY Jeep Grand Cherokee. Contact us if you have any questions. 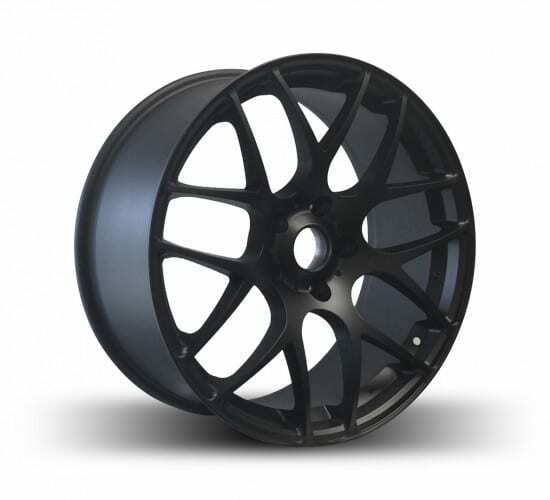 Jeep SRT replica wheels with a universal pattern that will fit any Jeep Grand Cherokee. Nexen winter tires are included and provide excellent handling on icy road conditions. This price includes installation and balance. Come check them out. We’ll test fit them for for free! Brand new Jeep SRT8 universal replica wheels, and all season tires. Perfect for summer and winter driving. Installation and balance included. Installation and balance are included. We’re open everyday, come check us out. It’s snowing again and if you’re driving a truck, you know the importance of a deep tread winter tire. We have a set of brand new Nexen Winguard installed onto a set of almost new original F150 chrome wheels. This package will get you through harsh Calgary winters for years to come. Tires and wheels come installed and balanced. We’re open everyday, so feel free to stop by anytime. Unpredictable Calgary winter road conditions necessitates a responsive tire. Bridgestone’s Blizzak DM-V2 winter tires were engineered for just that: reliability. Created for many SUVs, CUVs and light trucks on the road today. With fantastic traction and braking power on snow and ice, the Blizzak DM-V2 offers increased performance in winter driving conditions. We provide installation and balance at a reasonable price as well. We’re open everyday, so feel free to stop by anytime. 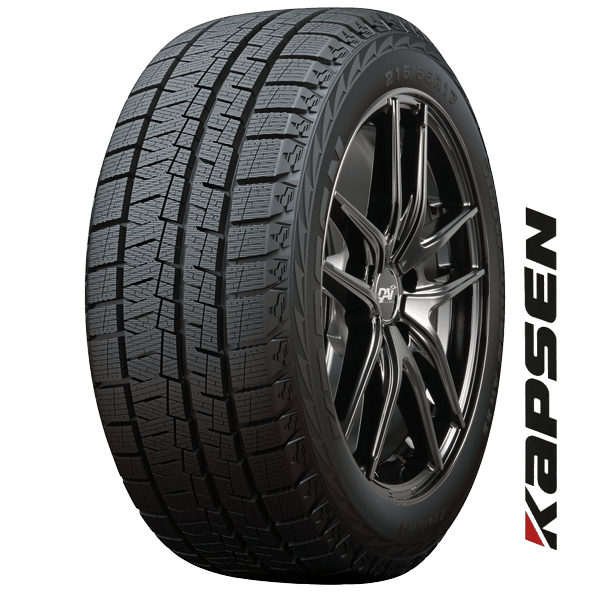 Kapsen Winterguard tires are a great quality winter tire at reasonable price for 19″ wheels. Comparable to Cooper Weathermasters, but at a lower cost, perfect for ice and snow. 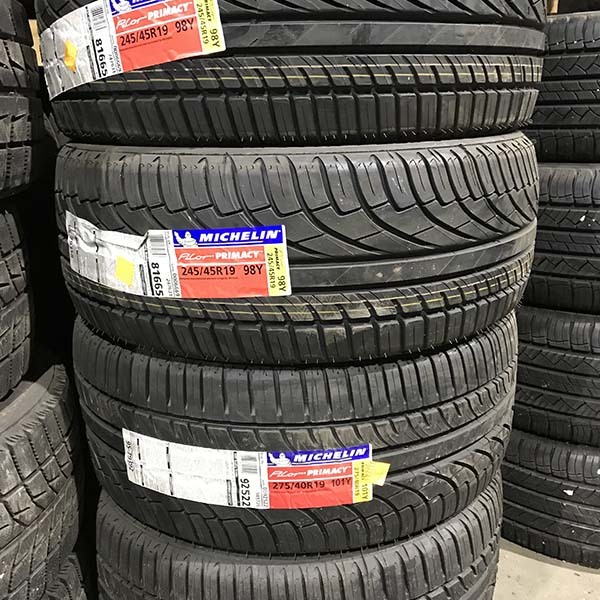 Currently in stock are 235/55R19 and 225/45R19, with more to come. We can also install and balance. Excellent combination for harsh Calgary ice and snow driving conditions. 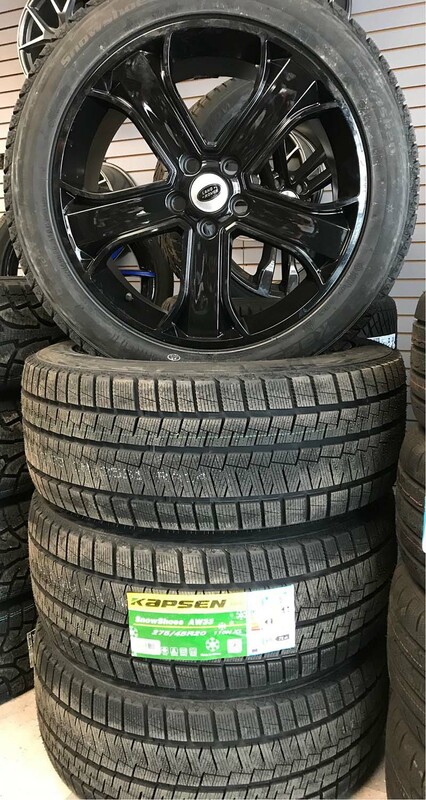 These tires and wheels make for a perfect secondary winter setup that will fit your Land Rover Range Rover Evoque or Land Rover LR2. This package deal comes includes installation and balance. We’re open everyday. Perfect for winter driving conditions in Calgary. 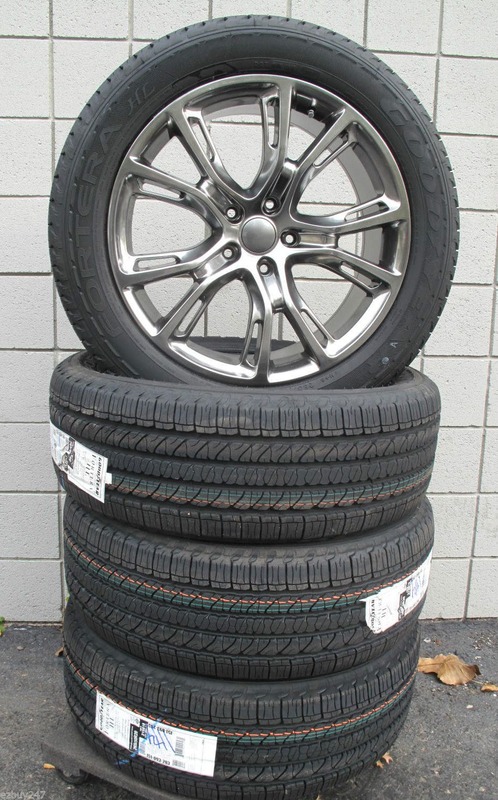 Quality aluminum wheels with great winter tires to accommodate. This setup is mounted and balanced. We have other styles as well and we’re open everyday. A setup perfect for harsh Calgary winters. 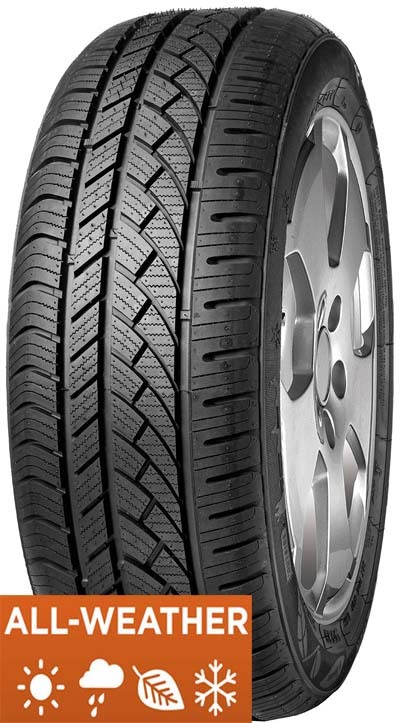 Winter tires included are the IcePlus 220, great for ice and snow road conditions. 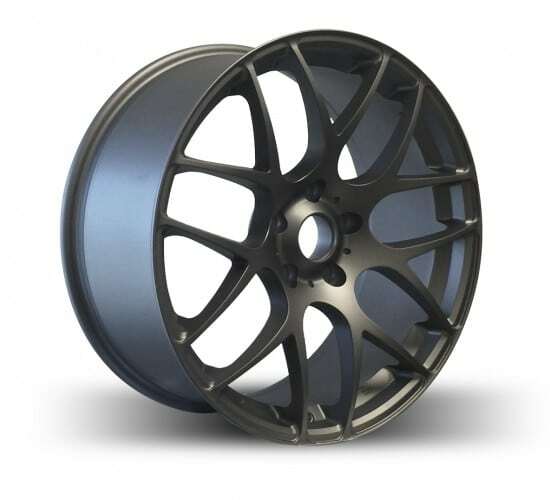 With a staggered fitment, this setup will perfectly fit any BMW X5 and X6. We’re open everyday, and offer different style wheels. Come check them out. 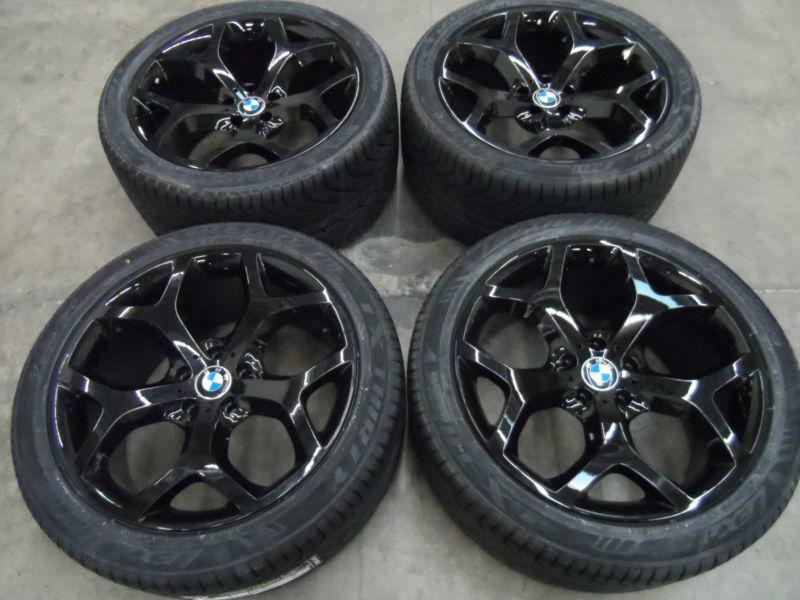 Brand new BMW X5 20 inch replica wheels and all season tires for sale! An all-season setup perfect for summer or winter driving conditions. With a staggered fitment, this setup will perfectly fit any BMW X5. Great replacement for winter tires. We have other wheel styles as well. We’re open everyday. Perfect for winter and summer driving. Original Mercedes-Benz ML series fitment. Great handling and comfort for Calgary winter road conditions. We have a lot more in stock and installation is included. Contact us anytime. We’re open everyday! An all-season setup perfect for summer and winter driving conditions. With a staggered fitment, this custom setup will perfectly fit any BMW X5 or X6. Installation and balance included. We have other wheel styles as well. Call us today or come by and check them out in person. 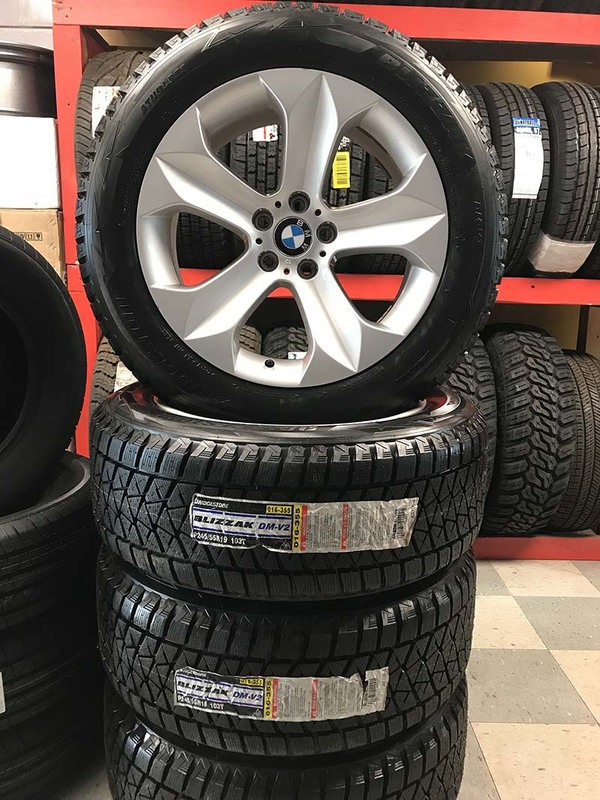 Brand new Bridgestone Blizzak DM-V1 245/55R19 winter tires with slightly used original OEM X6 wheels. 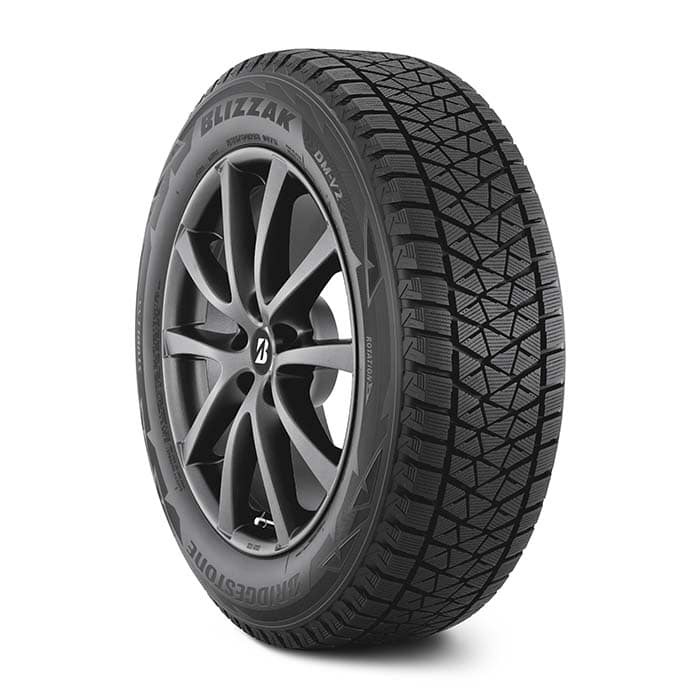 Bridgestone Blizzaks offer amazing handling and performance for winter driving conditions–especially in Calgary. 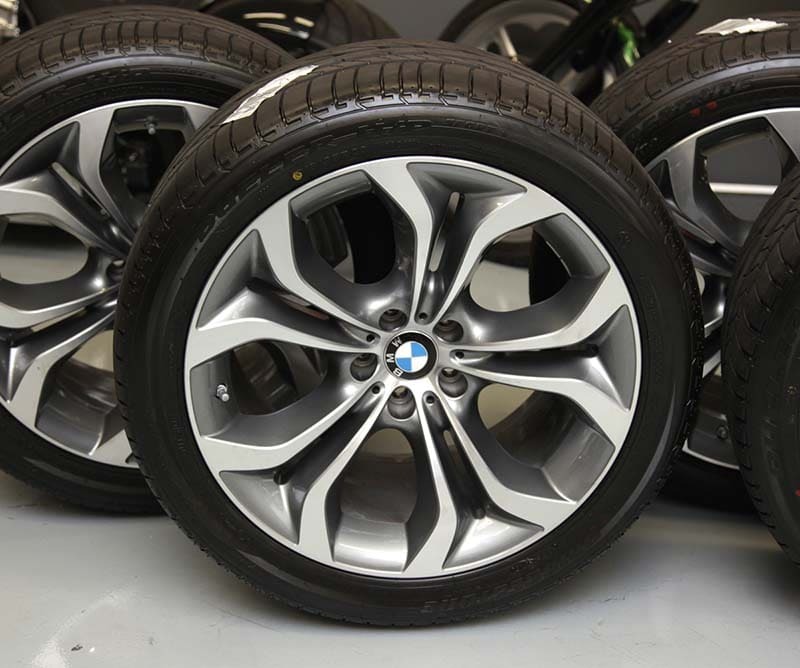 Best of all, they’ll fit any BMW X5 and BMW X6. Installation and balance are included. 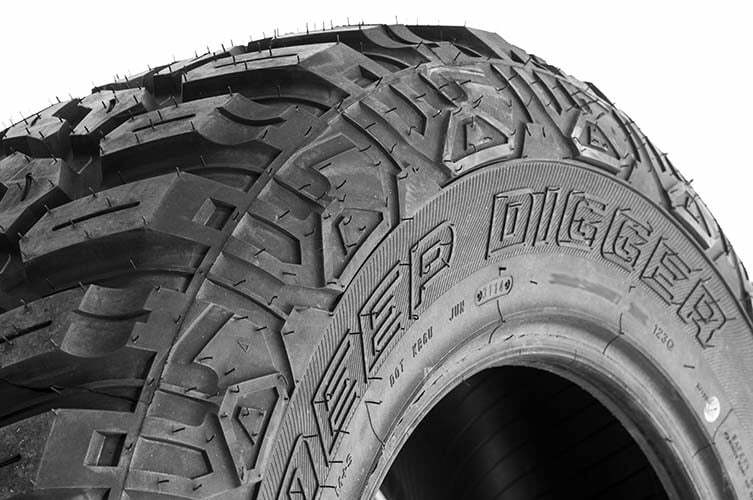 Introducing the Minerva Emizero all weather tire. 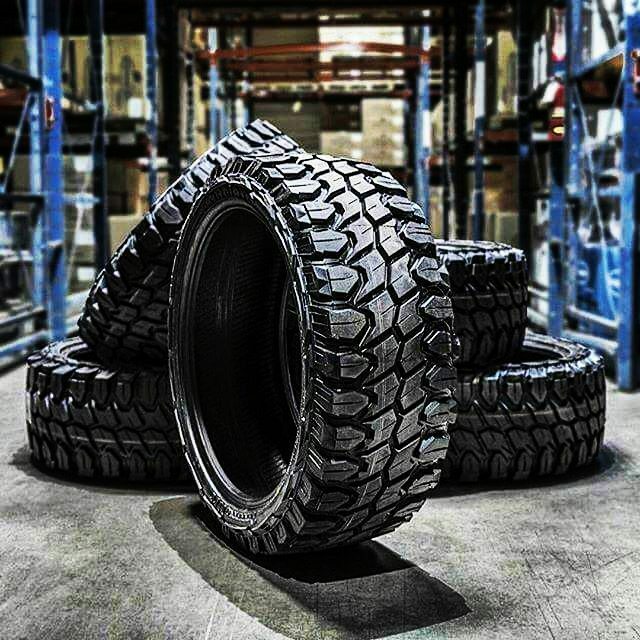 The winter tire you can drive all year! Perfect for Calgary weather driving conditions. Excellent steering and handling on dry or snowy pavement. No changeover, no storage, and problem! We stock many as well, so please feel free to call us and see if your the Minerva Emizero fits your vehicle specifications. Pricing includes installation and balance. We’re open everyday. Reliable and aggressive Antares Deep Diggers now in stock. Amazing for Calgary weather conditions–including winter! Excellent steering and handling on dry or snowy pavement. 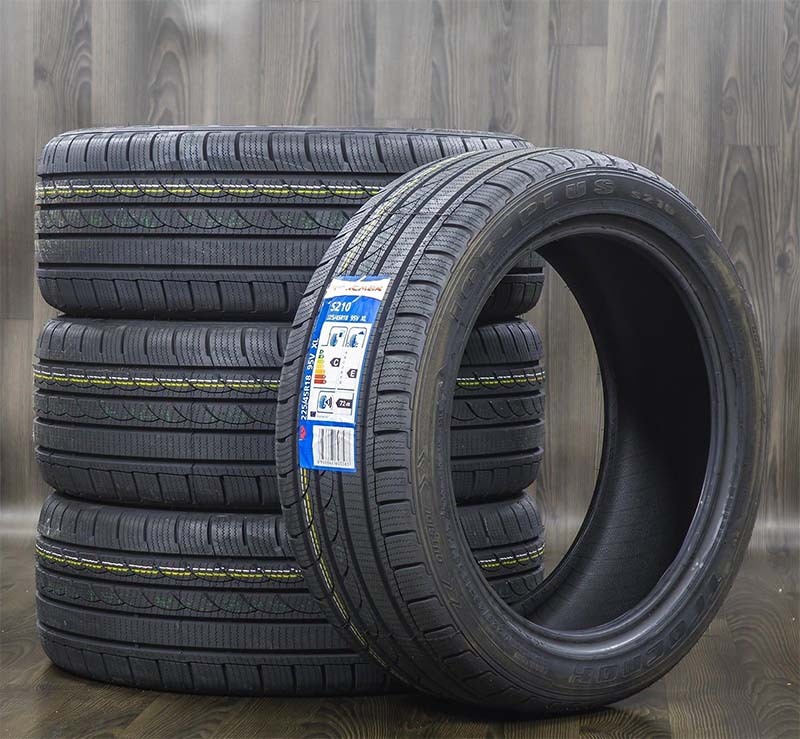 The soft compound is perfect for all year round driving. Pricing includes installation and balance. We’re open everyday, so come check them out. Starting this week, our inventory will now include the new and reliable Tracmax Ice-Plus 220! The Ice-Plus 220 is a winter-performance ready tire with great pricing. 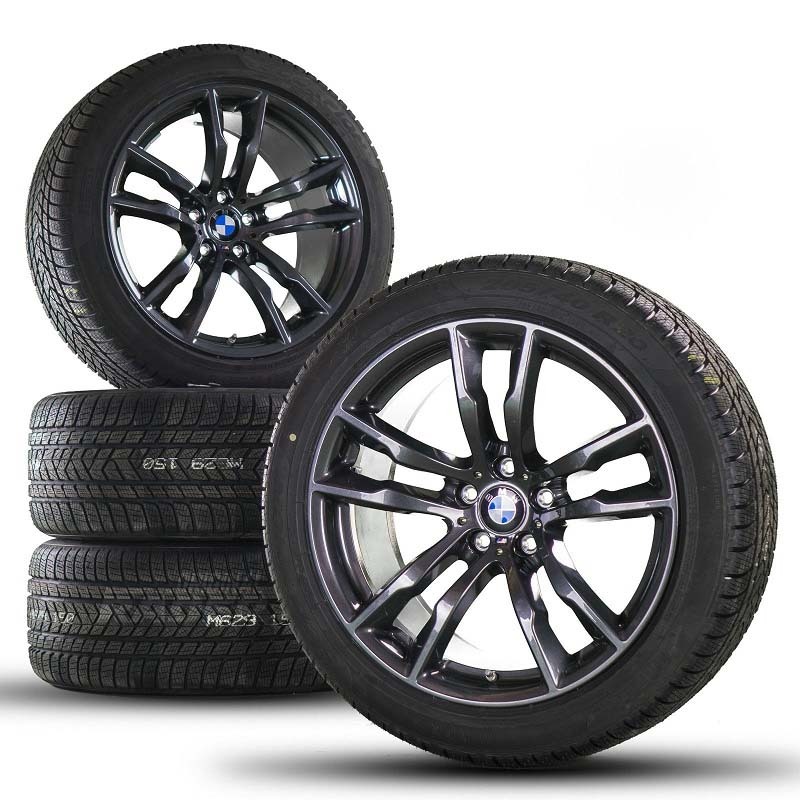 To demonstrate, our lineup includes 275/40R20 and 315/35R20 staggered setup for BMW X5 and X6. 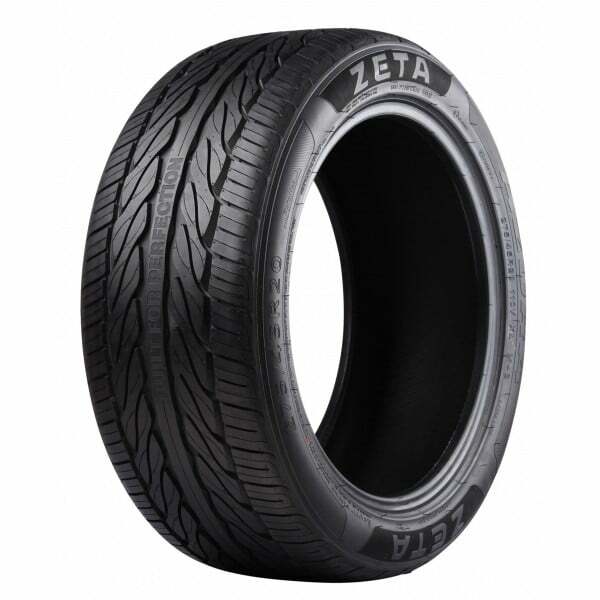 Pricing for this model is affordable while maintaining quality you’d expect from Michelin Alpin or Bridgestone Blizzak. 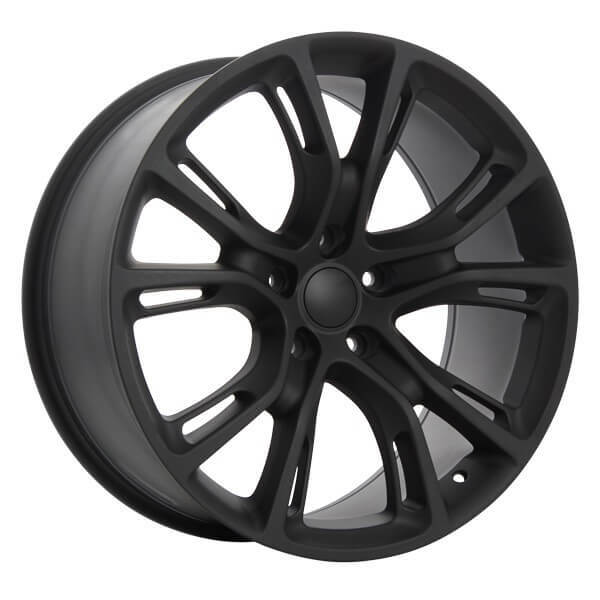 Brand new 19″ Audi A series staggered replica wheels and tires. 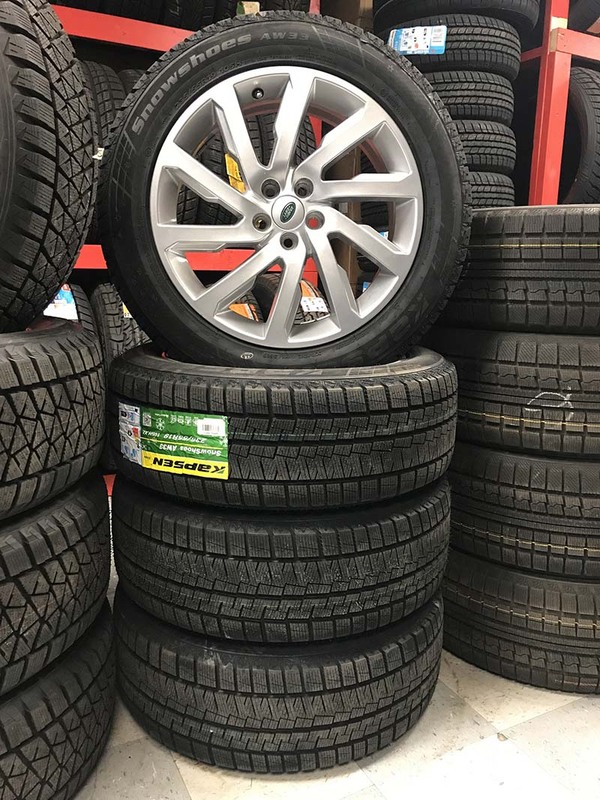 Tires are installed and balanced with a universal bolt pattern. Will fit A1, A4, A5, A7, and A8 Audi vehicles. We have other styles as well! Contact us if you have any questions! 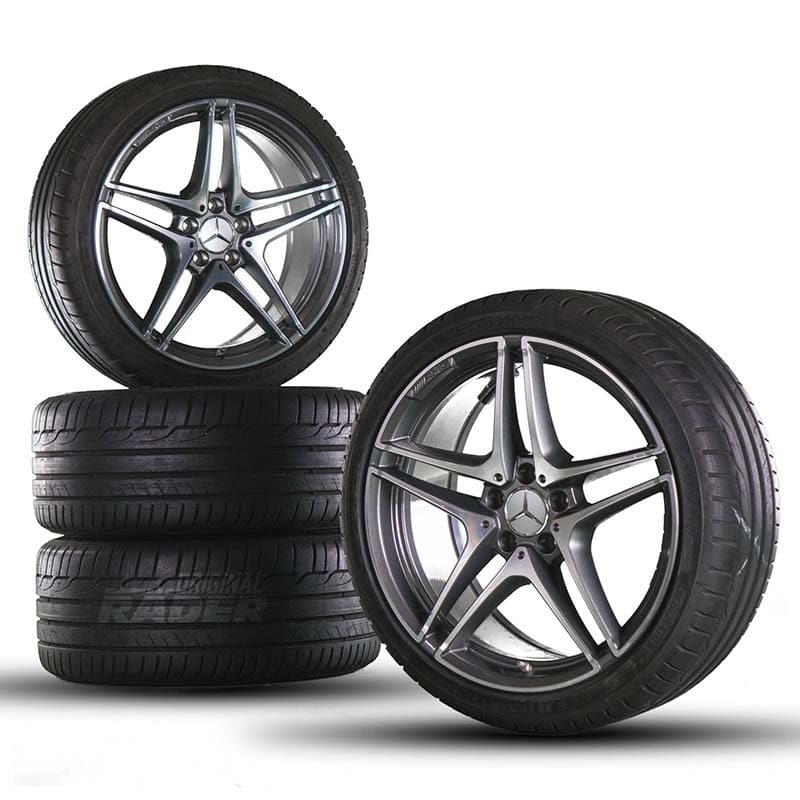 Brand new 19″ Mercedes staggered replica wheels and all season tires. Tires are installed and balanced with a universal 5x112 bolt pattern. Brand new chrome 22 inch Martin Bros wheels and all season tires setup for a Cadillac Escalade. American made, with a universal bolt pattern. Brand new Jeep SRT8 universal matte black wheels. 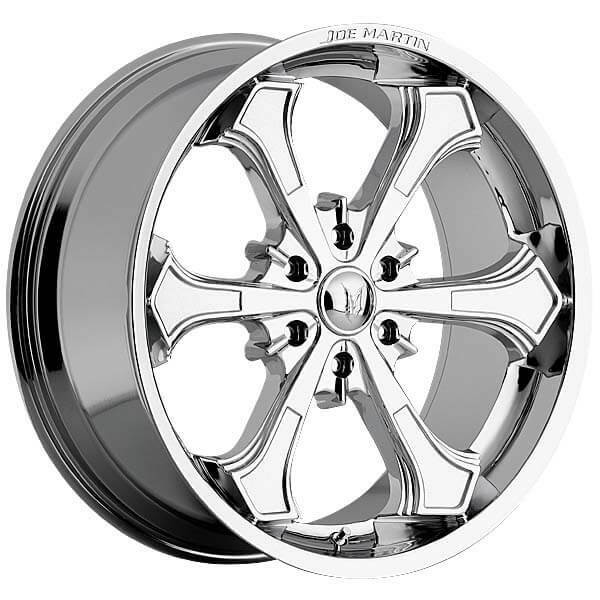 These custom wheels have a universal setup and offset, which will fit any Jeep vehicle with a 5x127 bolt pattern. Great for all season and winter driving conditions. 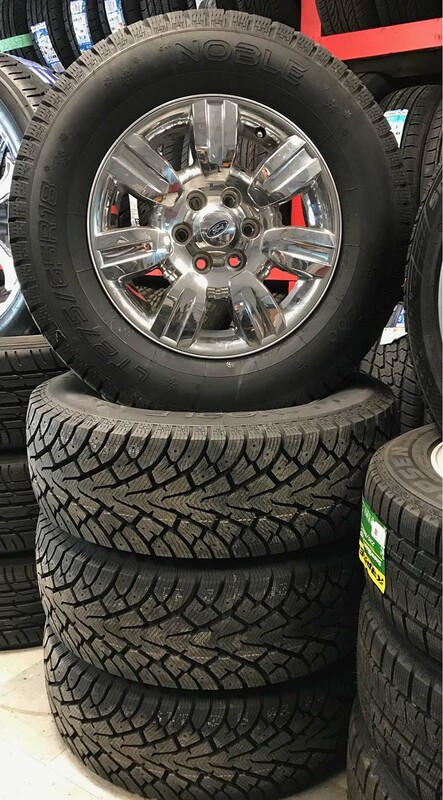 We can install and balance your tires as well. Contact us if you have any questions. New Gladiator X-Comp mud tires with aggressive off-roading capabilities. Installation and balance included. Sizes vary from 17 inch to 26 inch!